Pat yourselves on the back, dear Cruisers Net users. Your Cruisers Net Team is very PROUD of YOU! The lobbying work of AIWA is crucial to keeping the Waterway navigable and your membership dollars directly impact their vital work. But let’s not stop here, please continue to join and encourage your boating neighbors to do likewise, regardless of their homeport. I wanted to reach out and thank you and your readers for your support in January. From the new membership sign-ups, it is clear how important the Cruisers Net endorsement is. Looking over the month, we can directly link about 25-30 new individual memberships, one Associate membership, and one Corporate membership to your article and follow-up. In dollars and cents, the contributions total at least $1,700! 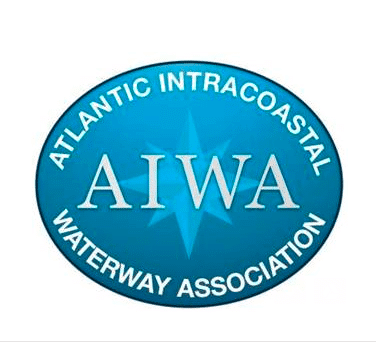 Thank you again for your ongoing support and joining us in being the Unified Voice of the Waterway, and helping us take a giant step forward in our efforts to raise awareness for the waterway and for the AIWA.